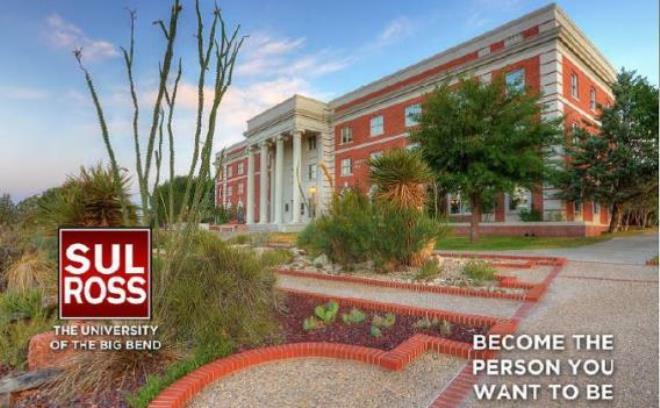 This web service is for authorized users through Career Services and Testing at Sul Ross State University using their sulross.edu email address. Alumni can contact Jan Rueb, at jrueb@sulross.edu or call 432-837-8178 for an access code. to begin moving your career forward.